Longing for fresh air and the great outdoors? 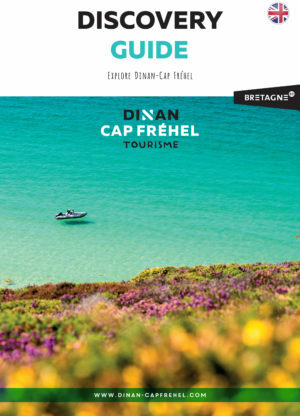 The Dinan-Cap Fréhel destination also stands out for its scenery which changes with the seasons. So country lovers, what are you waiting for? The Rance Valley, Arguenon Valley and their pastoral surroundings form a real greenbelt and offer a complete change of scene! What could be better for a relaxing break? 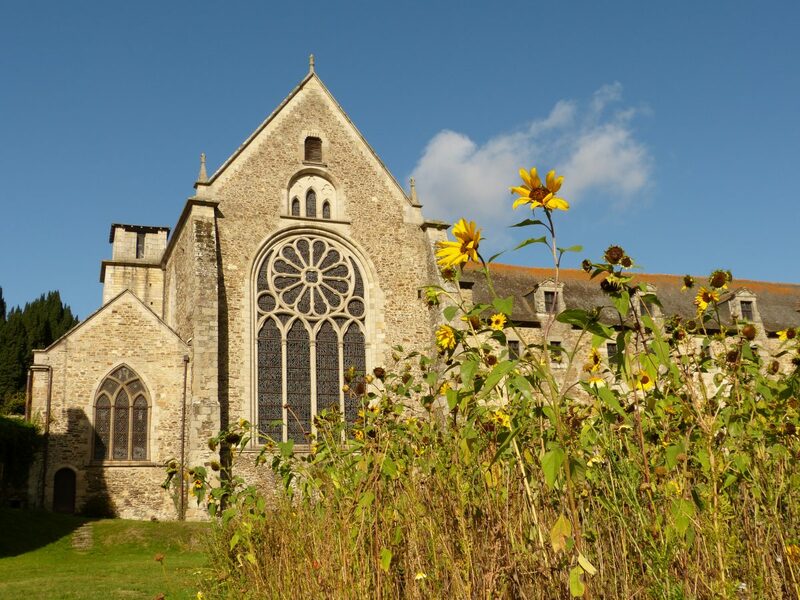 One book, just one… Which one would you take to read on the banks of the river Rance overlooking the fishing huts, or to Léhon’s abbey gardens? Because it’s time for a break. Nature lovers will be in awe around every corner. 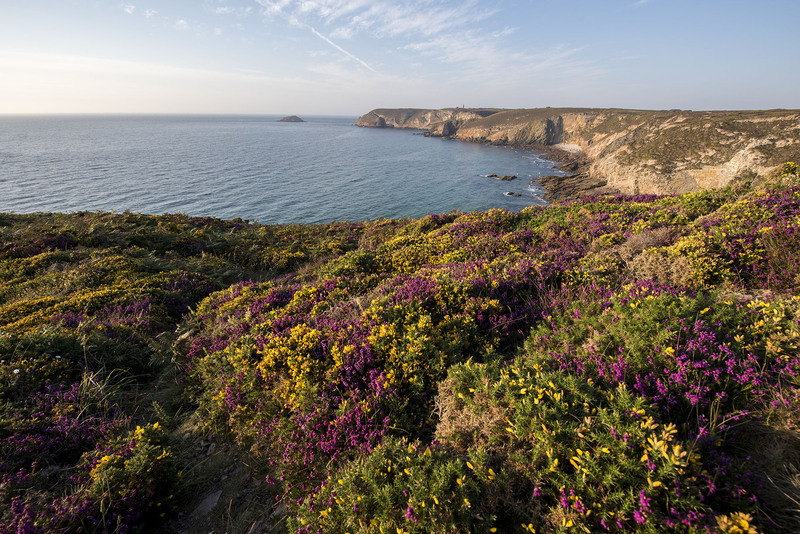 In springtime, take a detour to Cap Fréhel and admire the heathland and heather in flower. A colourful rainbow will stand before you! The yellow gorse and purple heather blend in perfectly with the blue-green sea. Keen photographers will have a field day! When summer is over, there will still be time to roam through Coëtquen forest and admire the beautiful autumn colours or pick wild mushrooms. Can you smell the delicious sautéed chanterelles already? The Dinan-Cap Fréhel destination is also home to amazing wildlife! A delight for those who know where to look! 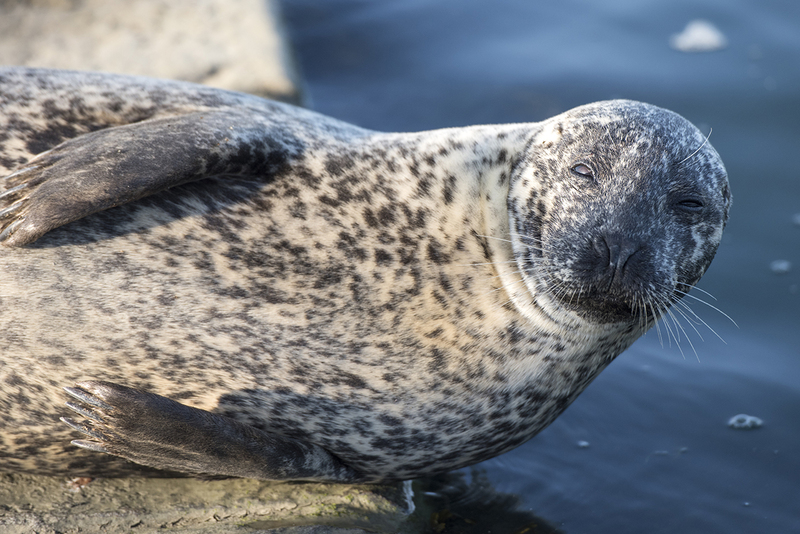 Whether you are in Pleudihen-sur-Rance or Le Guildo, you may catch a glimpse of the famous seals in our two valleys – L9, who loves basking on Mordreuc slipway, or the Paprikas, who take a break on tenders along the Arguenon. Be patient and keep your eyes open, they come and go with the tide! 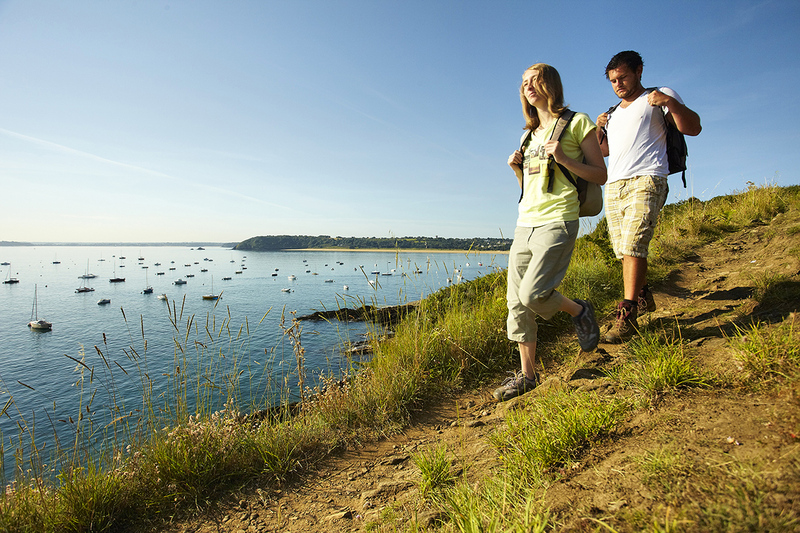 Don’t forget your binoculars when you visit Cap Fréhel. 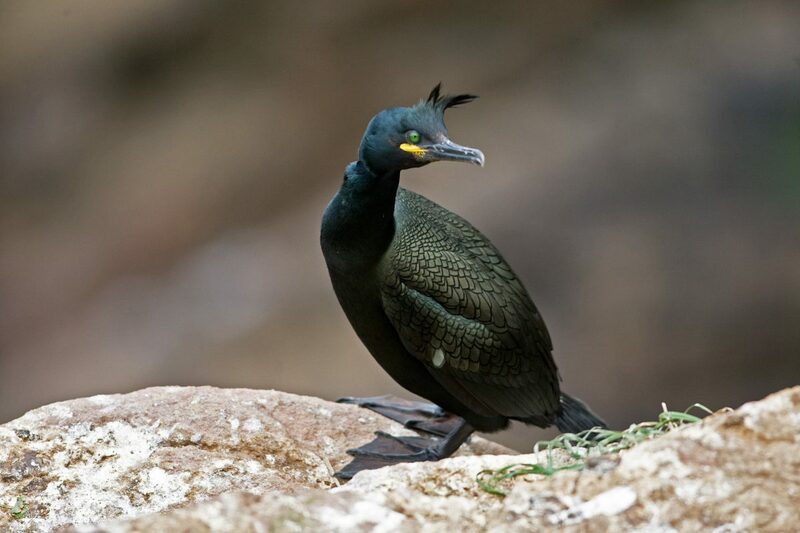 You’ll be able to watch the nesting common murres, herring gulls and common cormorants. Finally, for amateur and experienced sports lovers, Dinan-Cap Fréhel is a life-size playground! 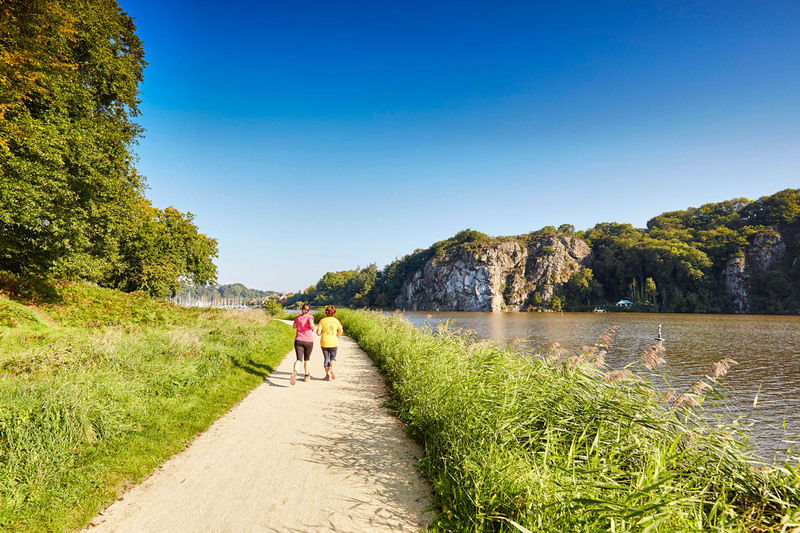 Let yourself be tempted by a short walk by the sea, through the countryside or on the river bank… or jog along the Ile et Rance canal and be cheered on by the friendly hellos from fellow joggers, who are no doubt thinking “don’t stop now” or “oh gosh, what a pace! ” Choose between hiking, kayak trips or one of the many other outdoor activities available to enjoy the surrounding countryside and take your time exploring it. Dinan-Cap Fréhel is a life-size playground! So, are you tempted by our unspoilt scenery?